Interested in a research career in EUROPE? In an increasingly interconnected world, EURAXESS Worldwide offers you the chance to interact on a global scale. It is a networking tool supporting researchers working outside of Europe who wish to connect or stay connected with Europe. Through networking, researchers can strengthen European research and scientific cooperation with the world. Whether you want to know more about European research policy as well as mobility, funding or further collaboration opportunities, EURAXESS Worldwide has dedicated teams in the following countries and regions ready to assist you: ASEAN (focus on Singapore, Thailand, Indonesia, Malaysia, and Vietnam), Latin America and the Caribbean (LAC, focus on Brazil, Argentina, Chile, Mexico, and Colombia), China, India, Japan, North America (US and Canada). Additionally, a EURAXESS information website for Australia and New Zealand went online in June 2018. On 13 July 2018, the new EURAXESS Korea network was officially launched in Seoul. Whether you are a researcher, a recruiter or a funder—EURAXESS Worldwide has something for you! Working together with our dedicated country representatives to help define and contact specific target groups. 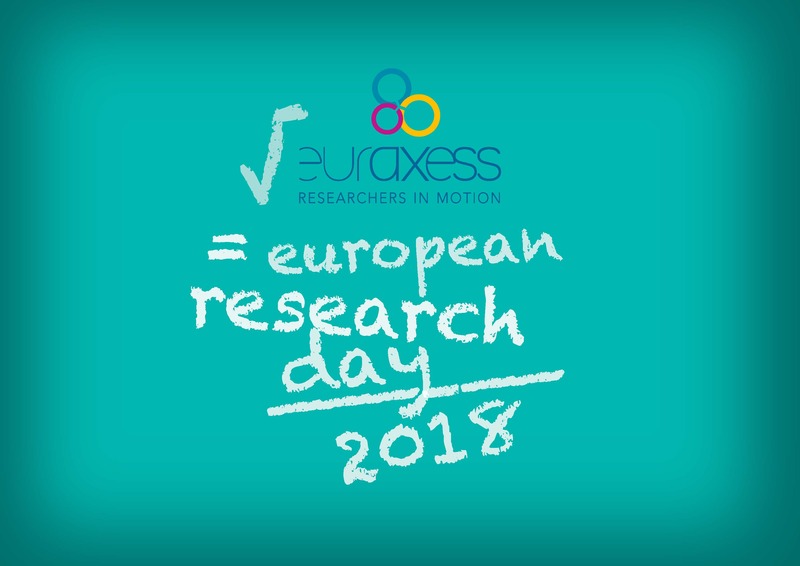 The European Research Day is the global EURAXESS Worldwide event held in all EURAXESS target countries catering to the specific needs of each community. European Research Days have different formats, ranging from information events presenting mobility opportunities in the European Research Area, effective proposal writing workshops to networking platforms for experience exchange. Stay tuned for more European Research Day events in your country! Currently, over 36,400 researchers and multipliers are regularly informed by the EURAXESS Worldwide initiative. Organised over 190 events with more than 21,000 registrants and/or participants. Visited over 195 cities in 24 countries. Published nearly 300 newsletters in all EURAXESS Worldwide target countries. Collected more than 26,700 likes and followers via social media (incl. LinkedIn: join our global EURAXESS Worldwide group! https://www.linkedin.com/groups/4990889/ ). With a long-standing tradition of excellence in research and innovation, Europe has the biggest research funding programme in the world. Through its dedication to research excellence, Europe remains a leading actor in global cutting edge research. Its outward-looking research policies enable Europe to maintain strategic international connections with global research partners. EURAXESS Worldwide is an important part of this research fabric and we look forward to continued international collaboration.